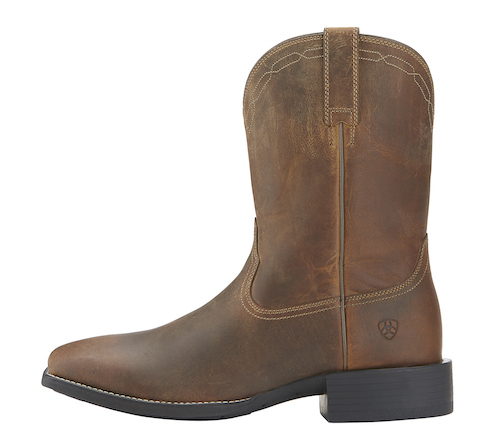 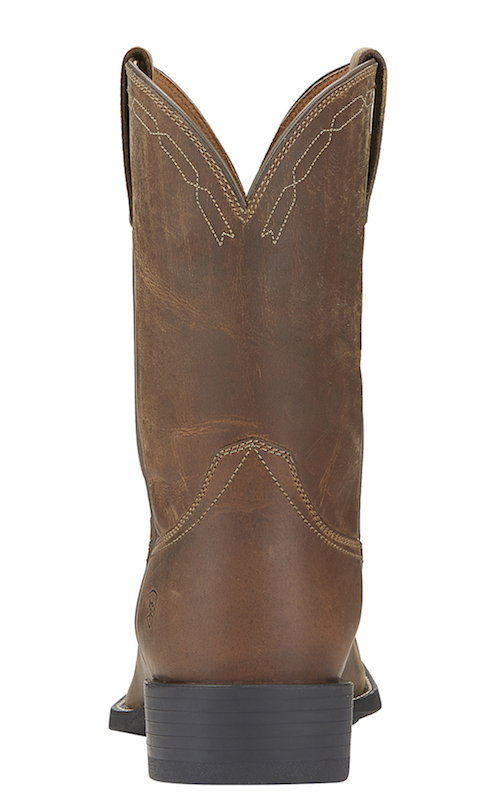 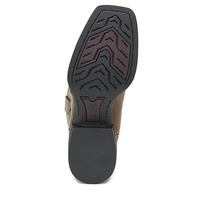 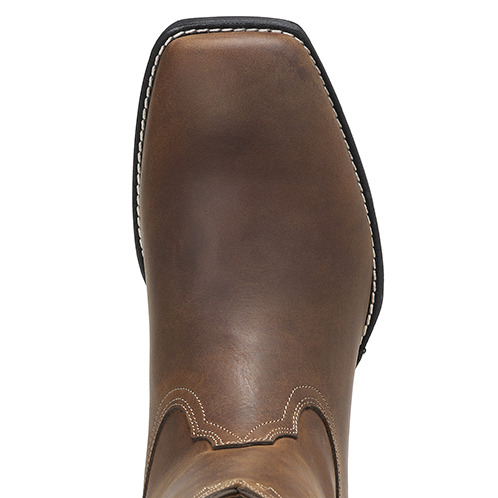 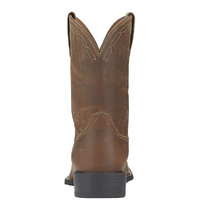 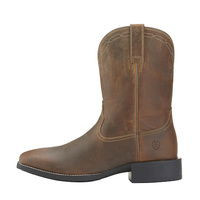 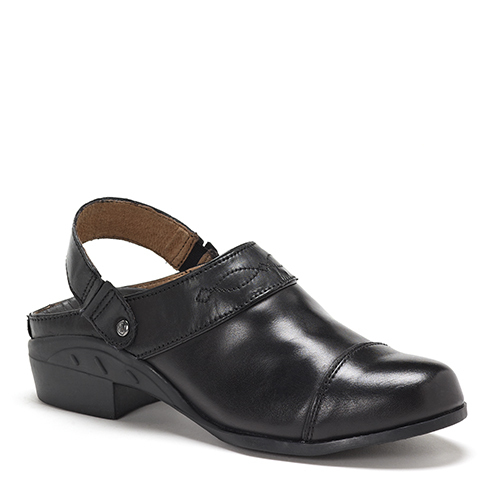 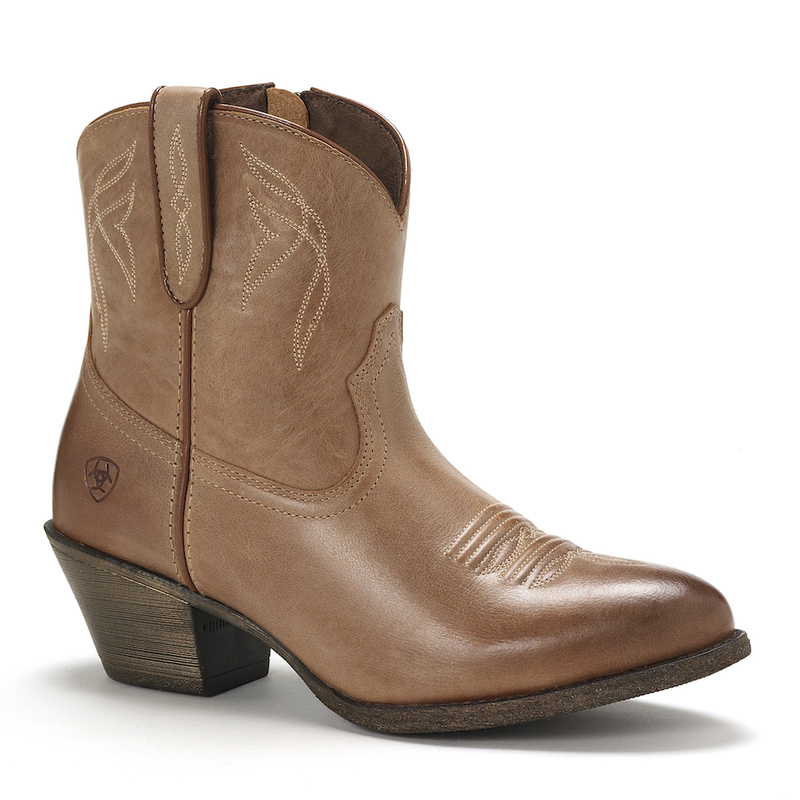 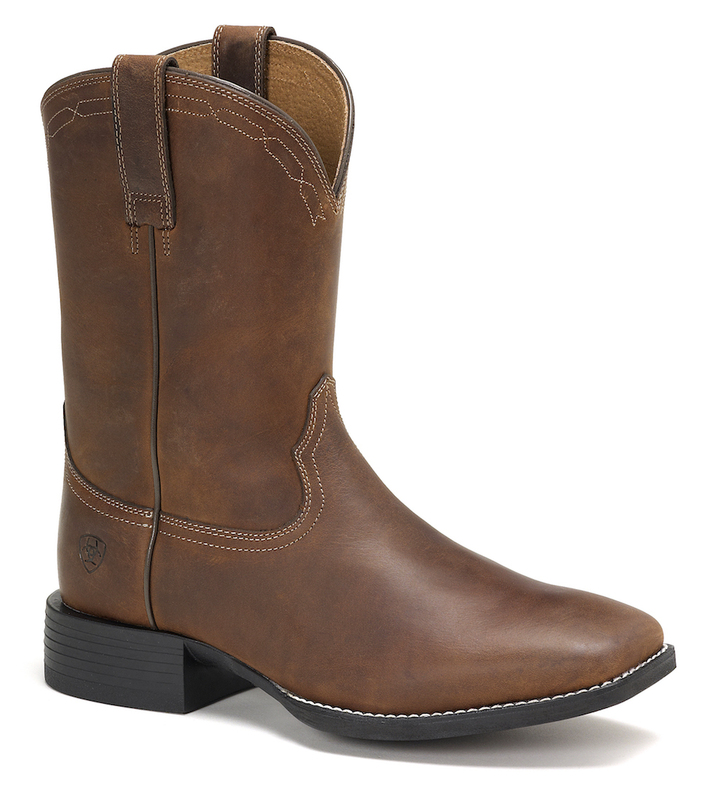 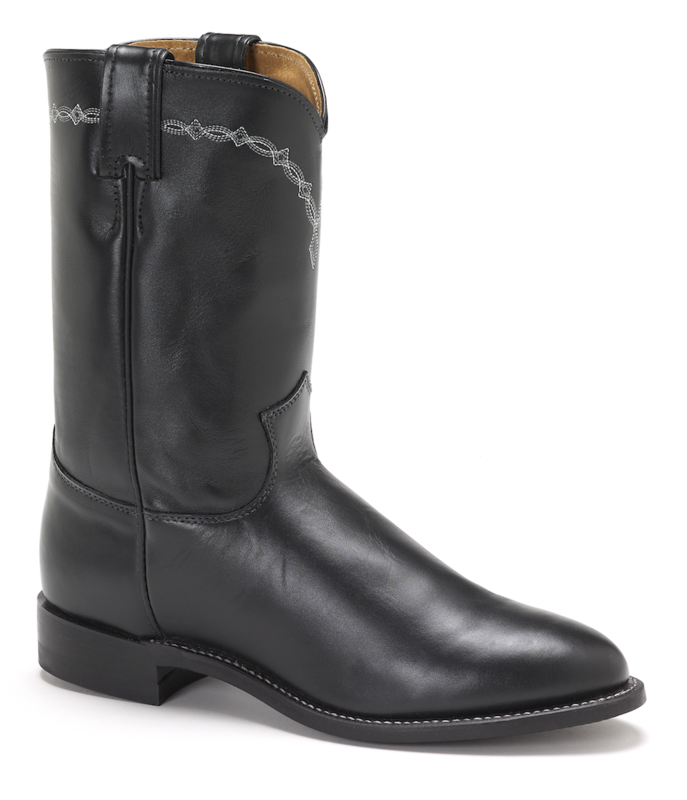 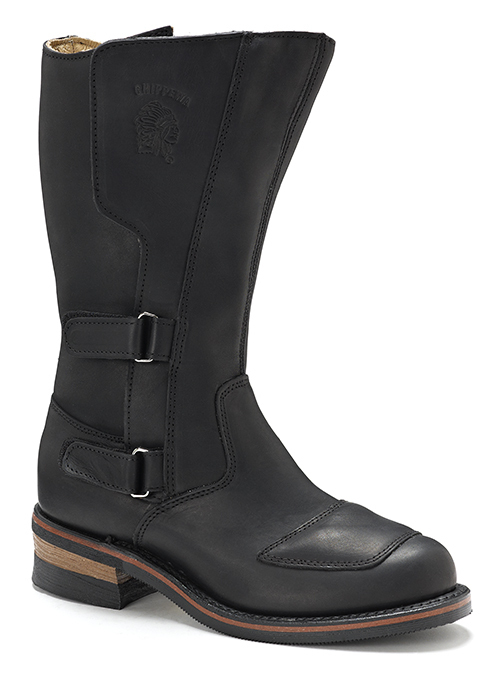 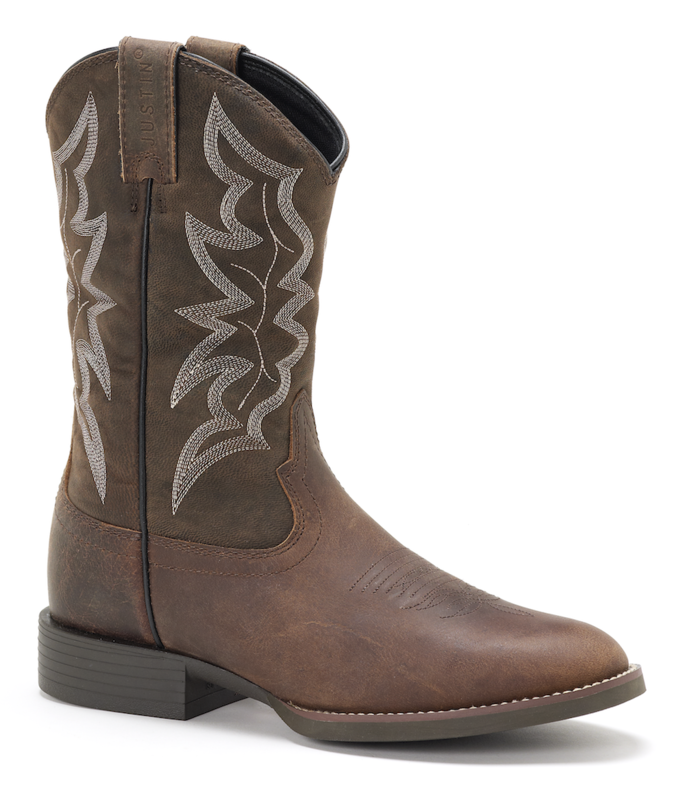 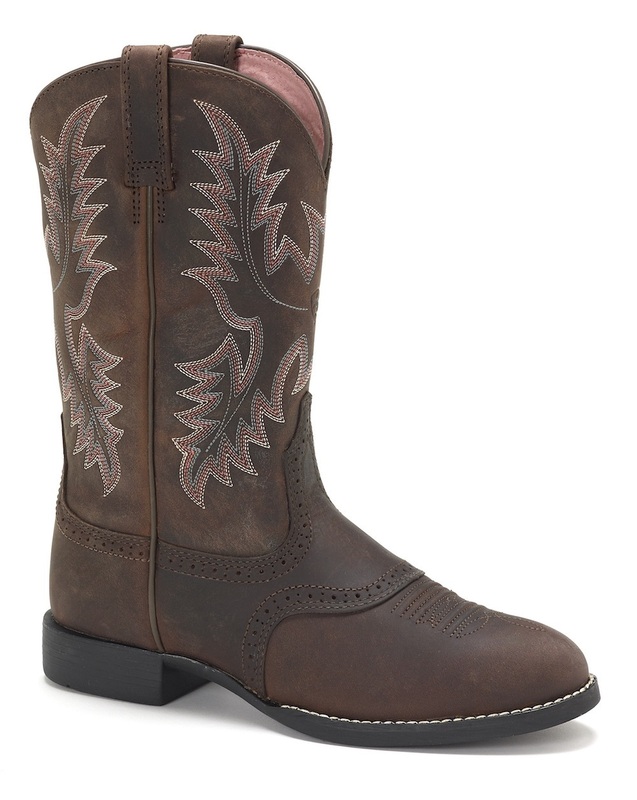 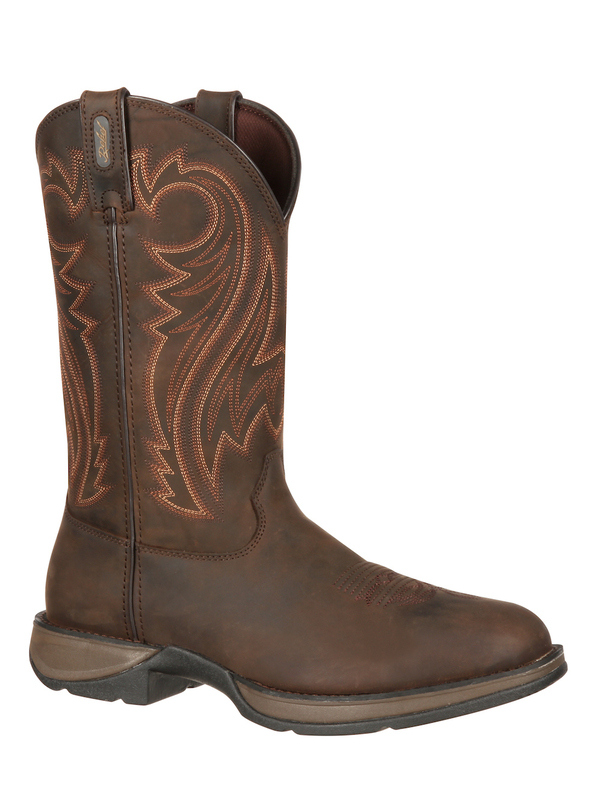 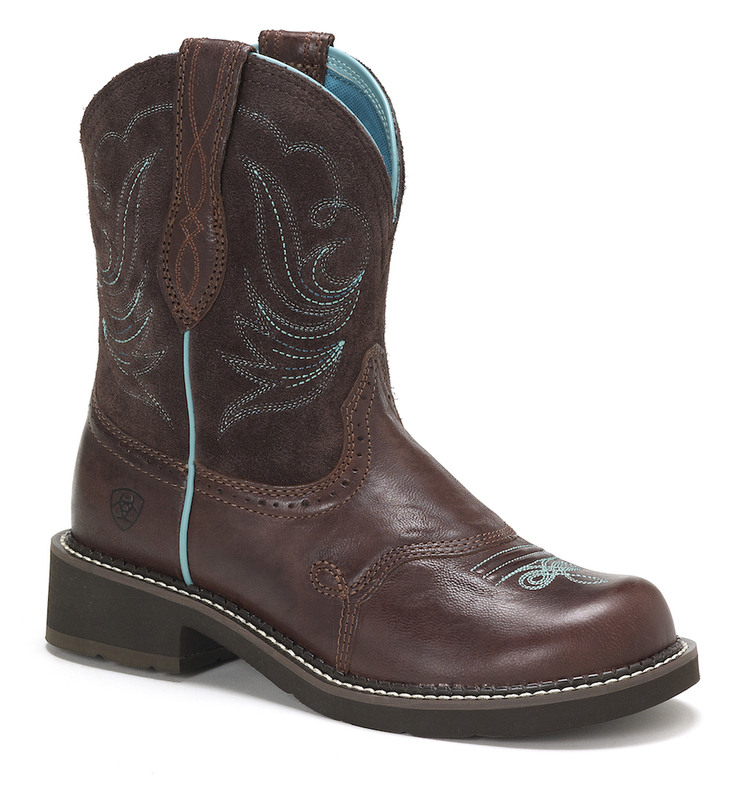 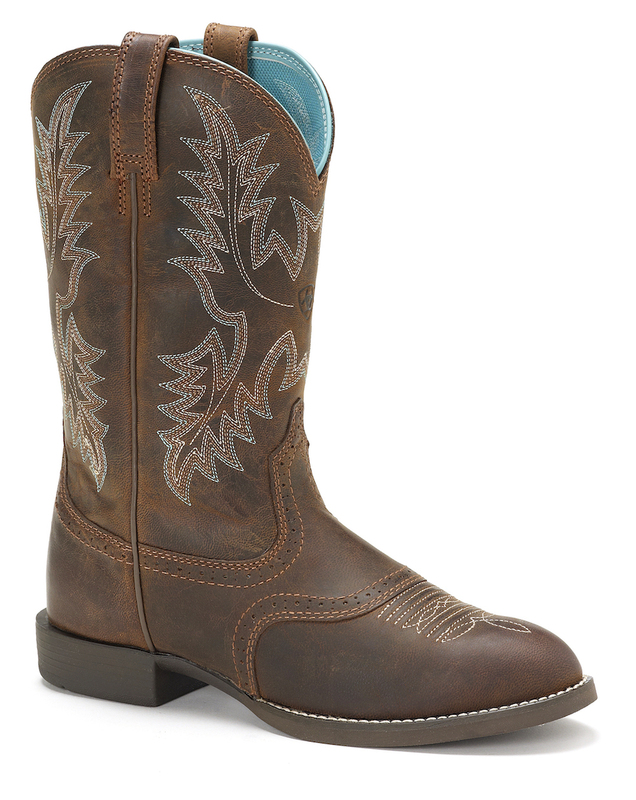 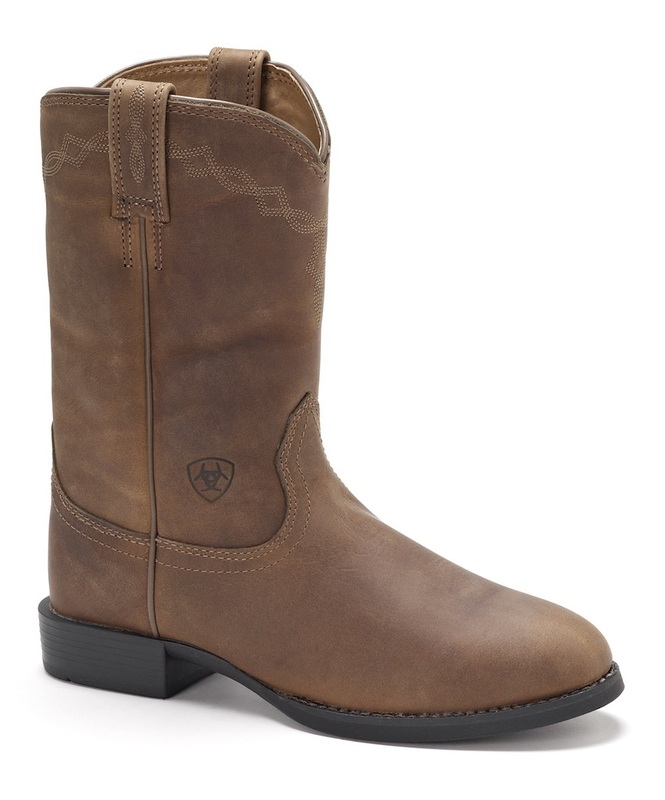 Bought a pair of Ariats for my partner. 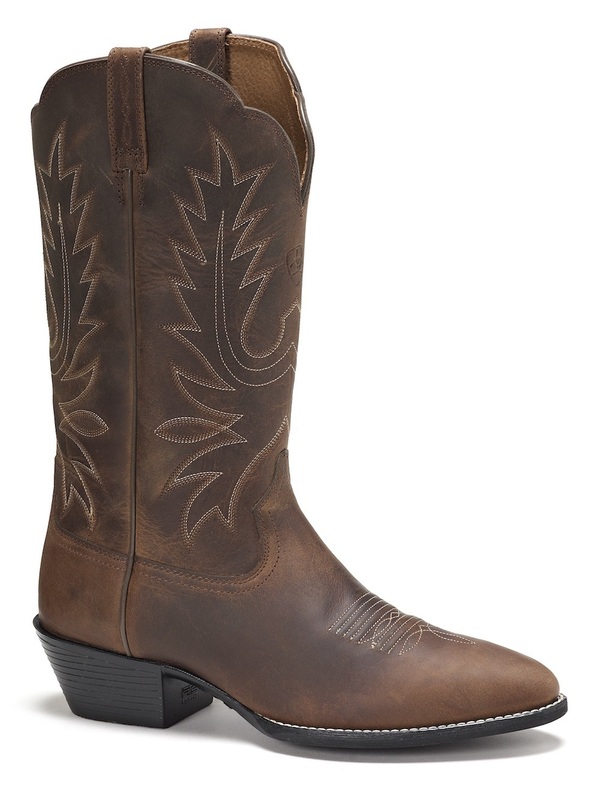 Perfect fit & he absolutely loves them. 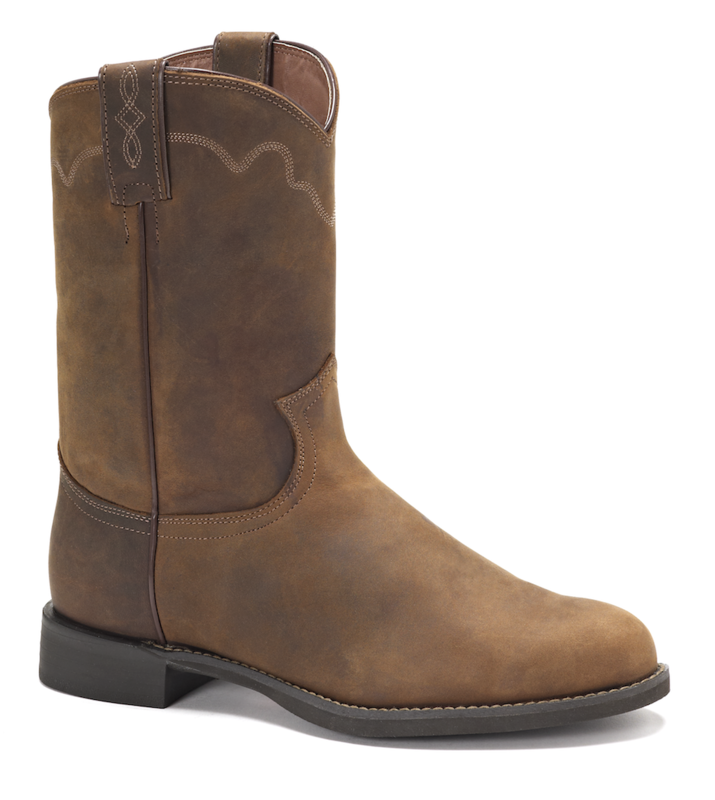 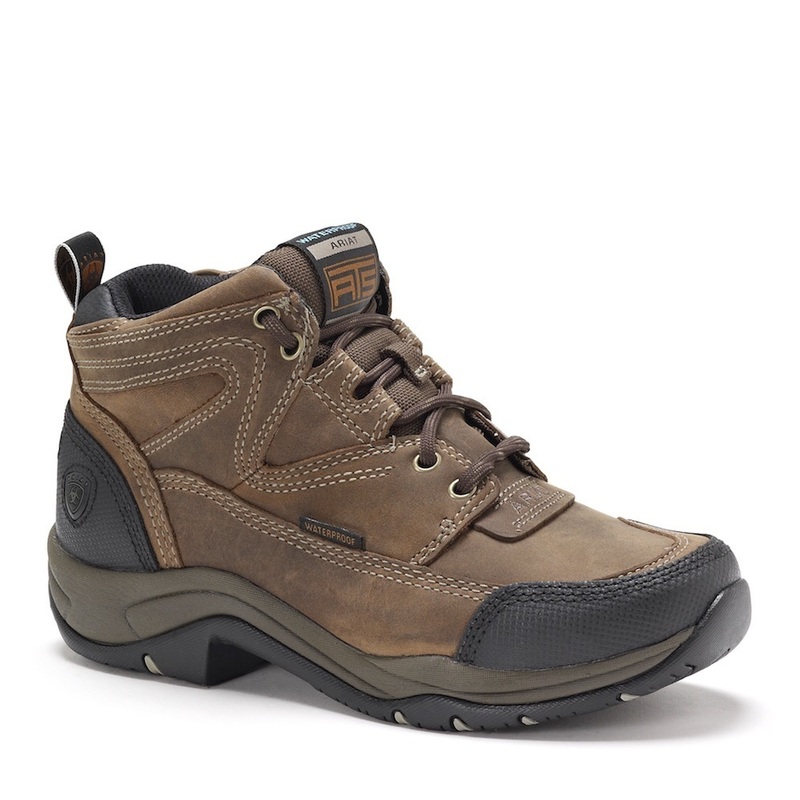 As he wears boots for long periods of the day he finds his Ariats to be the best boots his ever worn for work.